Made of superfine fiber cloth, has strong water absorption.Point break design, easy to tear. No need to wash, just throw it away when you run out. It is very soft and will not scratch your items. These are very good. For the house. I use them all the time. Thank you for sharing this good deal. Fantastic price for this deal thanks for sharing it. I have a feeling this may be just for one roll? I think Tom is right. After reading the description it looks like 1 roll. 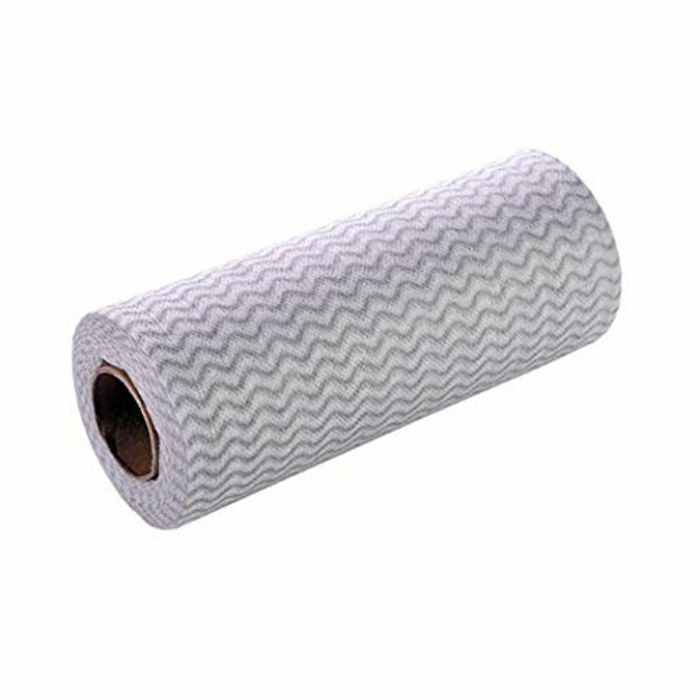 There are 50 Kitchen cleaning rags/ sheet in one roll.. Size for each sheet above.. The price is for one roll.